Sometimes you need a change from the soda classics like cola, lemon-lime and orange. 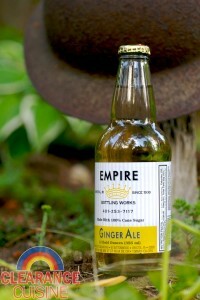 Even former standbys like root beer and ginger ale seem to have gone mainstream. Companies now are even using alternative flavors like lavender, cucumber, rhubarb, lemongrass, etc. (I’m sad I didn’t visit Dry Soda’s tasting room when I worked in Seattle). And of course we all know Jones Soda Co. with their classic holiday flavors (there’s actually a bottle of “Tofurky and Gravy” on eBay at this moment). 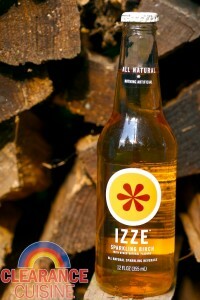 My curiously was piqued when I saw this bottle of IZZE’s Sparkling Birch flavored beverage. Up until now I was frankly unaware that the oil extracted from the sap of the good old Betula lenta could be used for drinks, food, gum, syrup and more. Besides being the smallest state in the union, Rhode Island is also known for seafood, crazy accents, being the birthplace of yours truly, and the originators of the ever popular “HOPE” slogan (sorry Obama). While these assumptions may seem a bit vague and outdated, this is coming from someone living in the Pacific Northwest where it’s generally assumed that we all listen to Nirvana Death Cab for Cutie, wear flannel on a semi-regular basis are pale yet sparkly vampires, and the majority of us have an IV drip of Starbucks mainlining into our veins (don’t get me wrong, all of these are still pretty much true. Especially the vampire part). 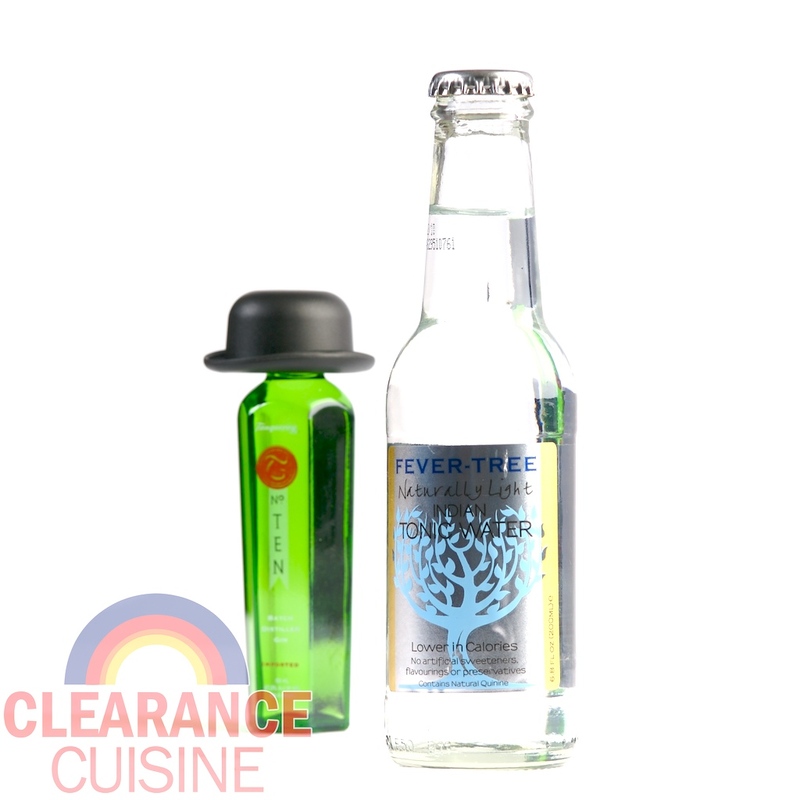 I’ll make this clear (no pun intended) – I’ve never liked tonic water. I enjoy fizzy things like club soda, but I dislike the bitterness of tonic’s quinine and even with the addition of sweetener, it really doesn’t appeal to me. I also remember bad experiences growing up of being maimed (okay, mildly scratched) by prickly juniper bushes while doing yard work, so anything juniper-related leaves a bad taste in my mouth (no pun intended).